Austin, TX — Local Chinese restaurant “Great Wall Succulent Best Chinese Food” prides itself on using authentic, time-tested Chinese recipes to the public. 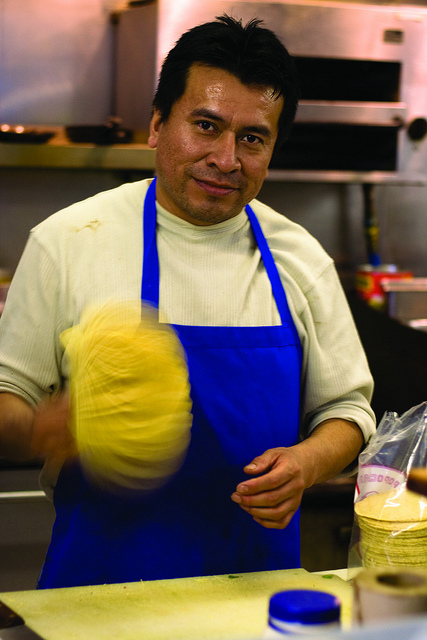 They also pride themselves on the unabashed use of authentic, time-tested Mexicans in creating their food. “Here at Great Wall Succulent Best Chinese Food, we honor the legacy of our fathers by giving you only best recipe” said Chi-Cheng Ciang, owner and operator of the establishment. “Estoy bastante seguro de que encontró estas recetas en Internet. Yo no serviría esta mierda a mi perro”, said Ernesto Hernandez, head line cook. The Head Brewmaster believes passionately that a free press must be a sarcastic press. In order for democracy to survive, we must weed out dolts by providing them silly, fake news to post seriously on Facebook. Only after unmasking people we otherwise thought were sane can we truly begin to ignore their little opinions. We have a passion for absolutely fake news. 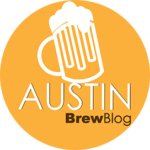 At Austin Brewblog, we use only gluten-free, artisanal made-up news. No animals were harmed in the creation of these articles, so long as human livers do not count.